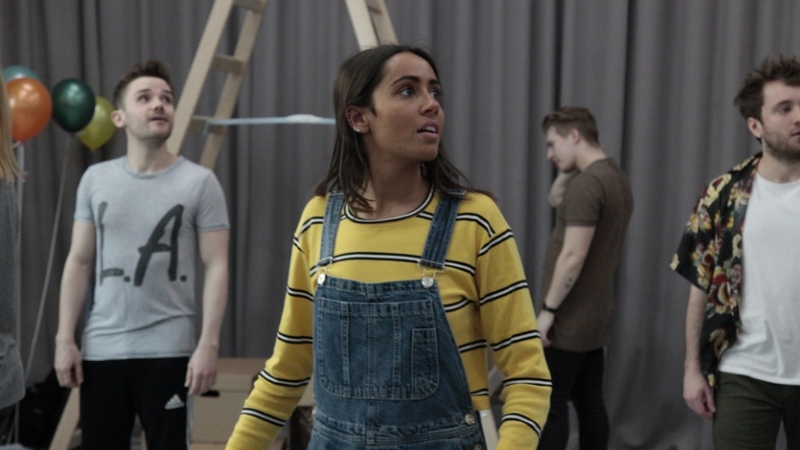 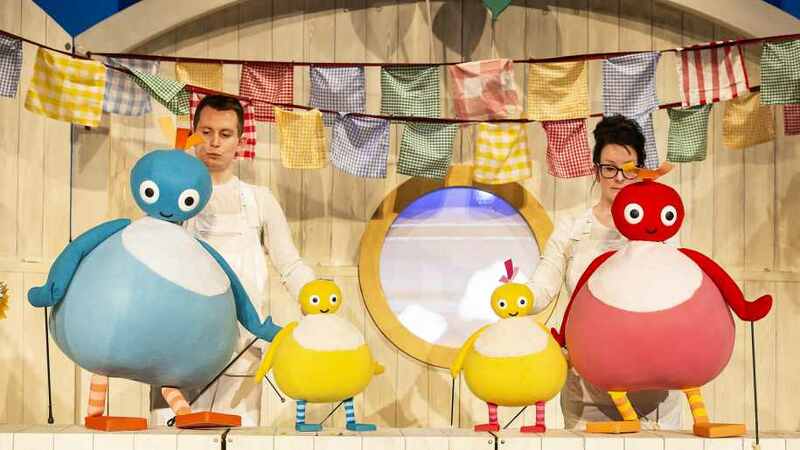 Leave a review for Twirlywoos Live on stage! 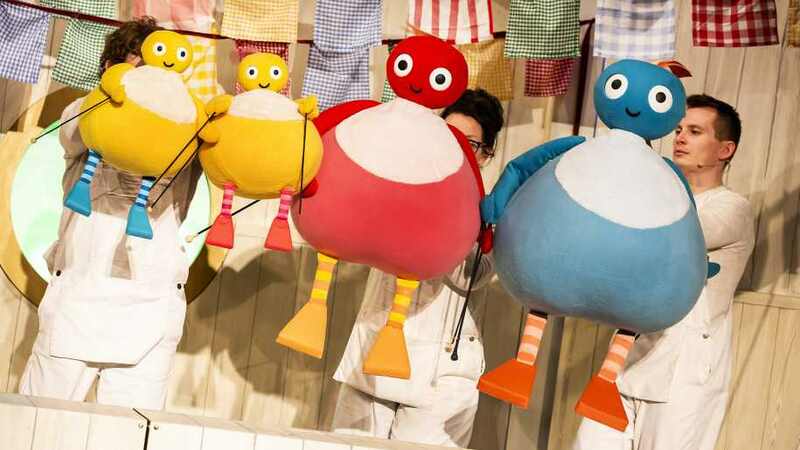 Would you like to visit the official Twirlywoos Live on stage! website?